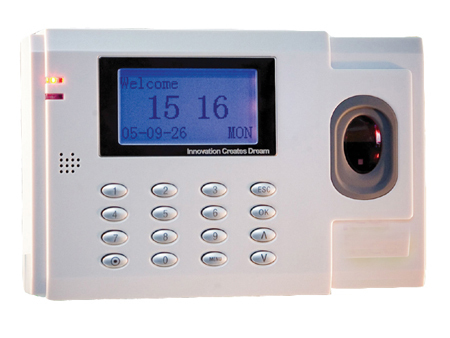 Fingerprint Access Controller is the state of the art biometric system by adopting fingerprint technology, which has very excellent biometric security and users convenience. 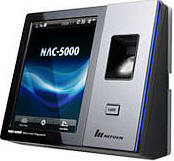 It has very accurate and speedy fingerprint recognition rate while a user can build very robust security system at inexpensive cost. Also if using server management program of which network configuration and functions have been strengthened, you may advantageously apply it for Access Control System and Time and Attendance Management of enterprise level. 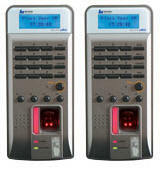 Access Control: Offices, Server rooms, Homes, Airports, Defense, Data centers etc.